The news come via unnamed sources from Korean Herald subsidiary ETNews, so take it with a grain of salt. But the move would be very logical for Apple: Samsung’s 95% OLED display market share means they can charge whatever they want for their beautiful screens, which were the most expensive component of the iPhone X. Competition from LG could lower the prices allowing the iPhones to be more profitable. LG Display has also allegedly begun preparing for mass production at its new OLED manufacturing plant. But are the screens good enough? The Pixel 2 XL used an LG OLED panel and that phone became infamous for its awful viewing angles, lack of uniformity and worst of all, image burn in. LG’s own V30 handset also suffered from poor viewing angles and uniformity, but not nearly to the extent of the Pixel 2 XL. 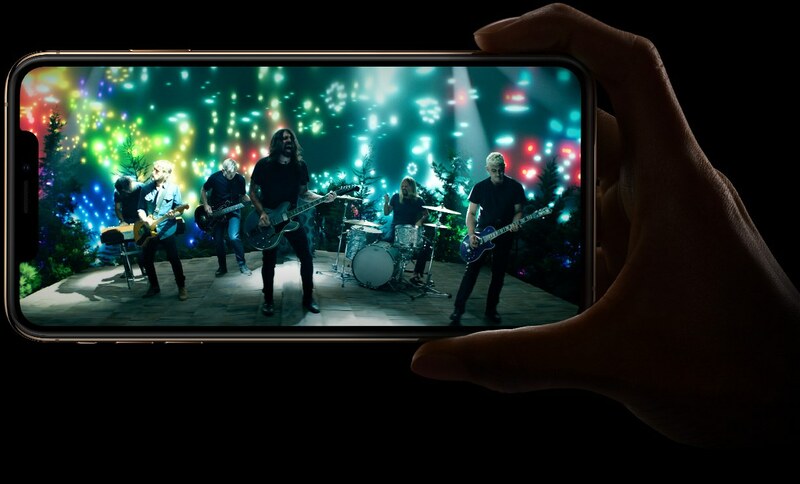 Let’s just hope that any LG screens used in the new iPhones, and the LG V40, are significantly better. veLa, H3llion, ForgottenLegion and 2 others like this. The article said "more profitable". Based on the woeful Pixel XL OLED LG screen, Apple are morons to want to go near them. Its entirely possible they have ironed out the issues, and if the price cut is significant enough probably worth the switch for apple. Personally I think its a good thing since I think monopolies are almost always bad. Nice! Actually I wondered lately how does the program work? When did you join and did you pay enough to cover the price, or did you have to 'top up' the difference (assuming you are buying a new iPhone this year)?